Overwatch – Lunar New Year event is here! You are at:Home»BUZZ»Overwatch – Lunar New Year event is here! 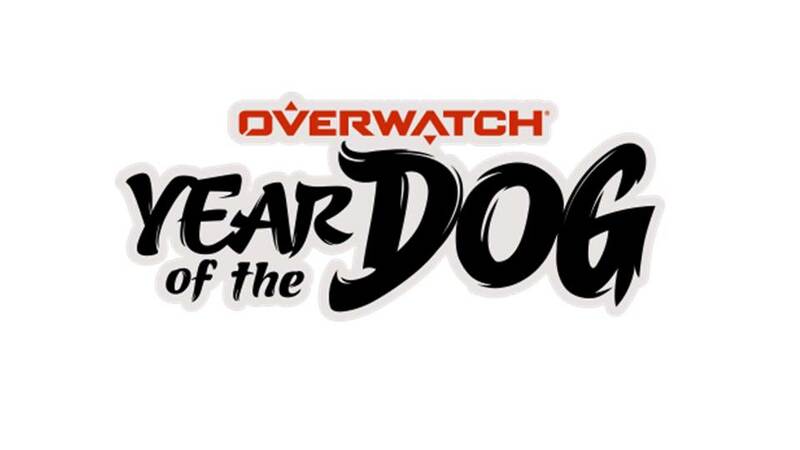 To celebrate the Lunar New Year (Year of the Dog), Overwatch has released new skins, highlight intro, emotes, a new capture the flag map set in Thailand and more! These new skins and other goodies are available today and will be available until March 5, 2018. 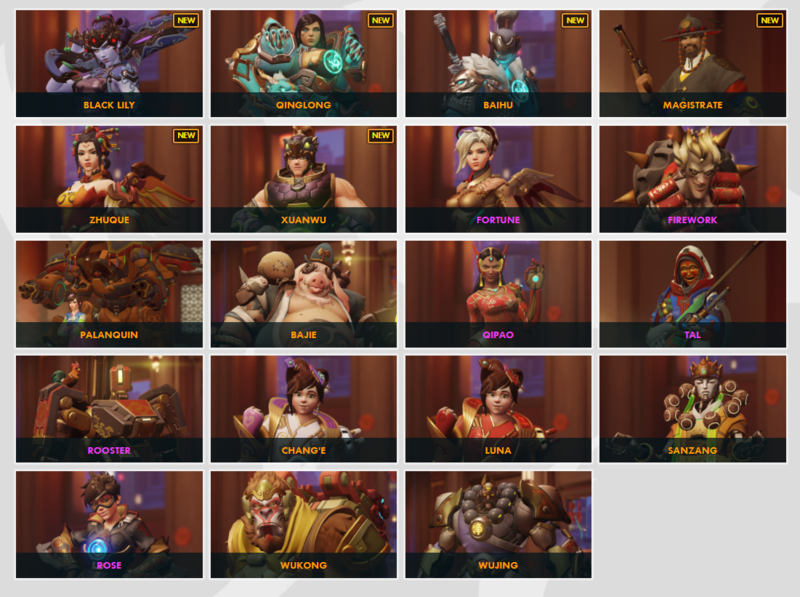 You can get the new skins and over 170 new items through Lunar Loot Boxes, filled with new skins, emotes, highlights, player icons, sprays, voice lines, and more. There are also new skins available for certain Overwatch characters; such as Widowmaker, Pharah, Genji, Zarya, Mercy and McCree. The new map, Ayuttahaya set in Thailand will also be available. Heavily featured in the new season event trailer, Ayuttahaya looks to be a new exciting map with different levels for your team to decide on the best way on capturing the flag. As a head’s up – the new Lunar Loot Boxes is only available for a limited time, so if there is a particular skin, or item you are looking for – game on and stock up! If you want to purchase Lunar Loot Boxes, they are also available for a lower price until the event ends. What are you looking forward to this event? Tweet us @AsianGeekSquad!